Clinical education is a critical part of sonography training. There is no better way to learn sonography than in the clinical setting. For this reason, the Institute of Ultrasound Diagnostics requires all students to attend a three-week session that lays the foundation for learning these clinical skills. This session is affectionately referred to as Sonography Boot Camp. The focus of Sonography Boot Camp is to learn the sonographic characteristics of normal anatomy, scan techniques for imaging abdominal and pelvic organs, and how to ergonomically manipulate the ultrasound machine and transducers. Sonography Boot Camp takes place at IUD in Spanish Fort, Alabama. The three-week session moves students between intensive lectures and hands-on scan labs Monday thru Friday 8:00 a.m. to 6:00 pm with an hour break for lunch. Hands-on scanning begins the second day and progress through the three weeks. Students are tested daily on the previous day’s curriculum and both scan labs and lecture material build on each throughout camp. 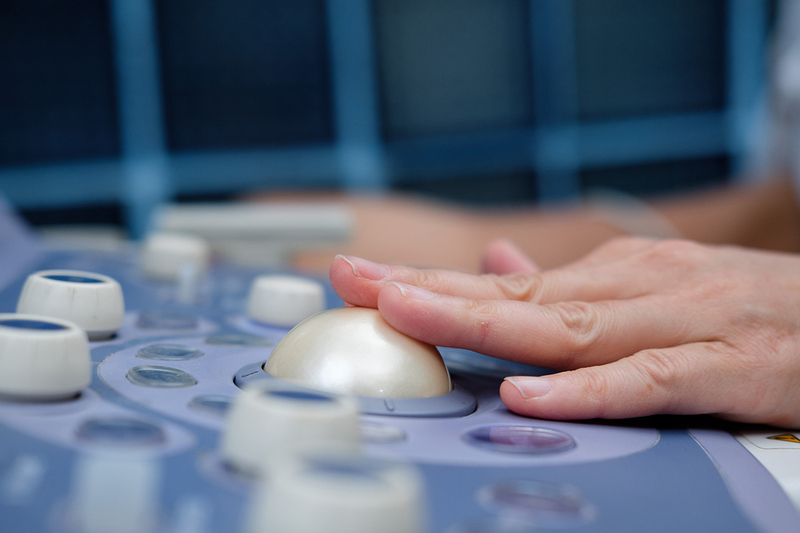 Sonography is among the most difficult imaging modalities to learn. This “boot camp” is formatted to teach students basic scanning skills that allow them to enter the clinical setting sooner where didactic and clinical instruction merge and clinical experience begins. Bootcamp is a requirement for all students enrolled in our One-Year Accelerated Program. It is also required for some students in our cross-training programs. IUD does not currently offer housing on campus, however, we have plenty of options available in Spanish Fort and are very close to Mobile. Find out more about off-campus housing during Bootcamp.